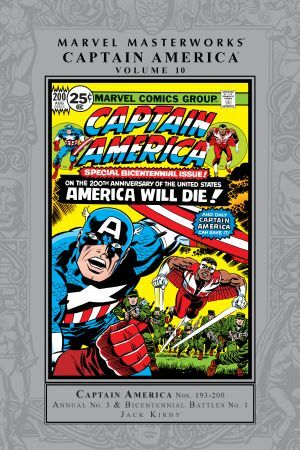 Collects Captain America (1968) #193-200, Annual (1971) #3; material from Marvel Treasury Special: Captain America's Bicentennial Battles. It’s the return of the King! 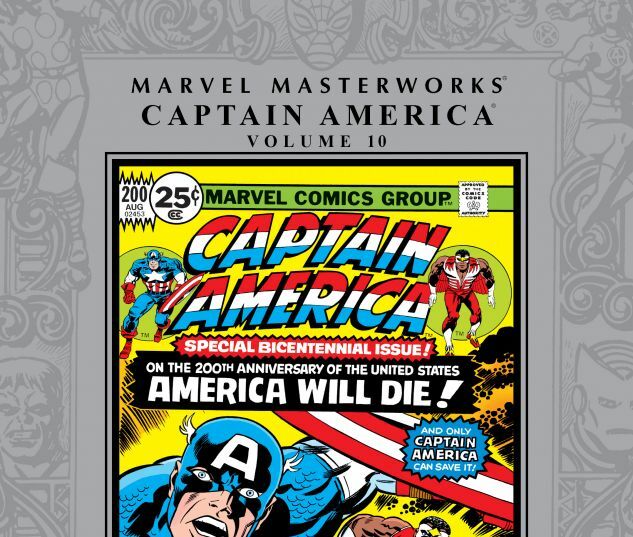 In 1975, Jack “King” Kirby came back to Marvel and his iconic creation, Captain America, as writer, artist and editor. It was Kirby unleashed — and the results were groundbreaking. Kirby created an intricate storyline that built month after month toward America’s Bicentennial and CAPTAIN AMERICA #200! The “Madbomb” saga featured an aristocratic cabal seeking to wrest control of the country by possessing the American people’s minds and driving them to insane outbreaks of violence. It’s an Orwellian adventure done Kirby-style, and there’s nothing else like it! 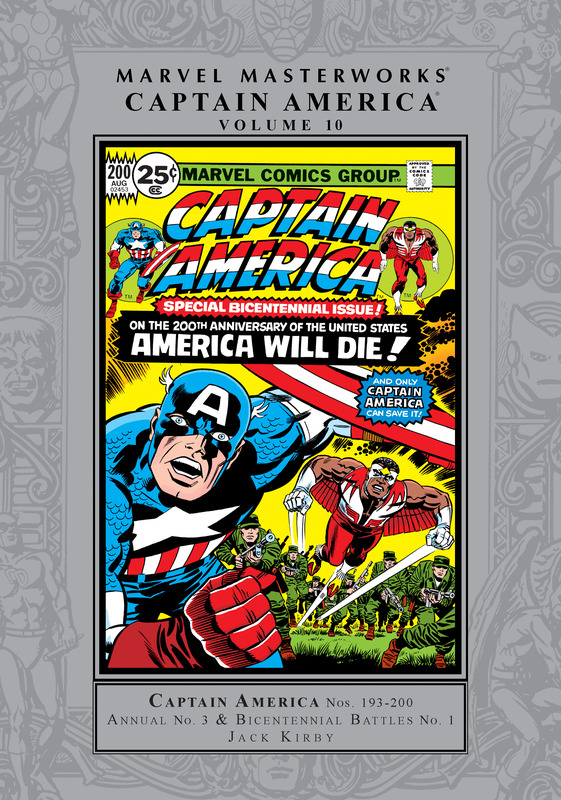 Also featuring an out-of-this-world alien Annual escapade, and Kirby’s BICENTENNIAL BATTLES — an 80-page masterpiece encompassing American history from the Revolution to the Old West to both World Wars!